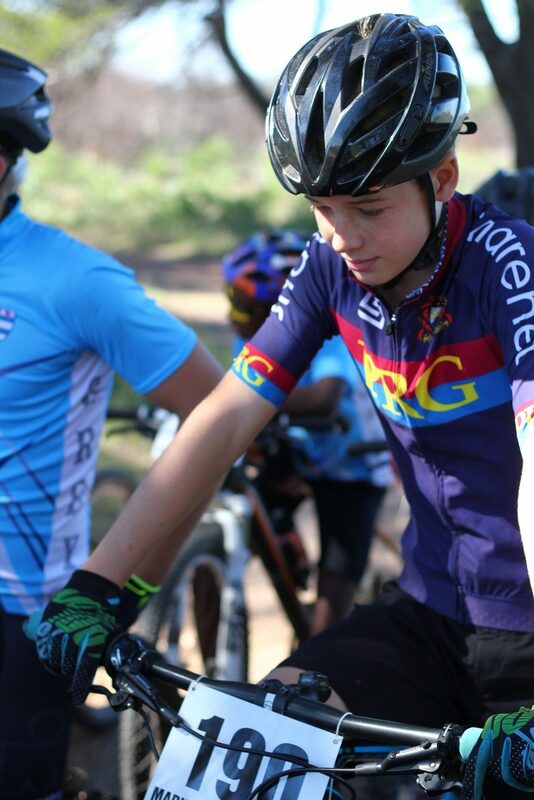 We have started the year on high once again by beating Grey High 172-117. 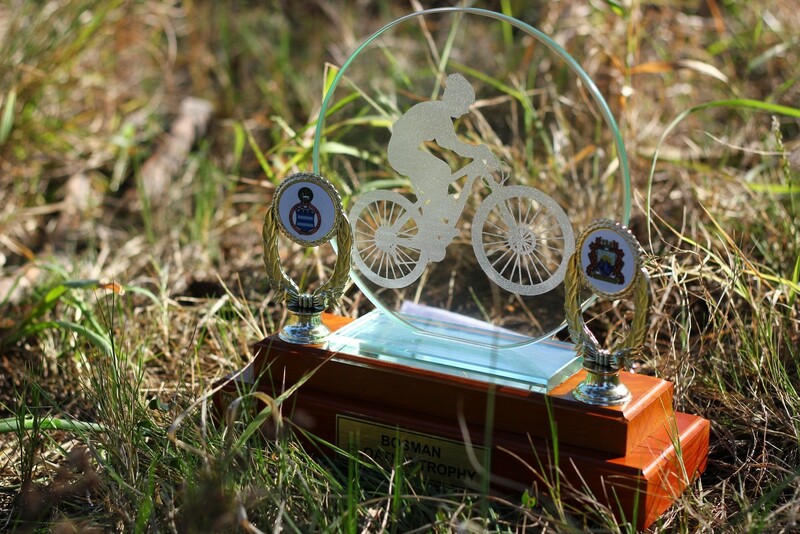 Despite taking a “development” team to Grey this year we managed to take the newly introduced Bosman trophy back home. 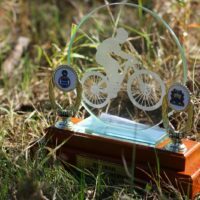 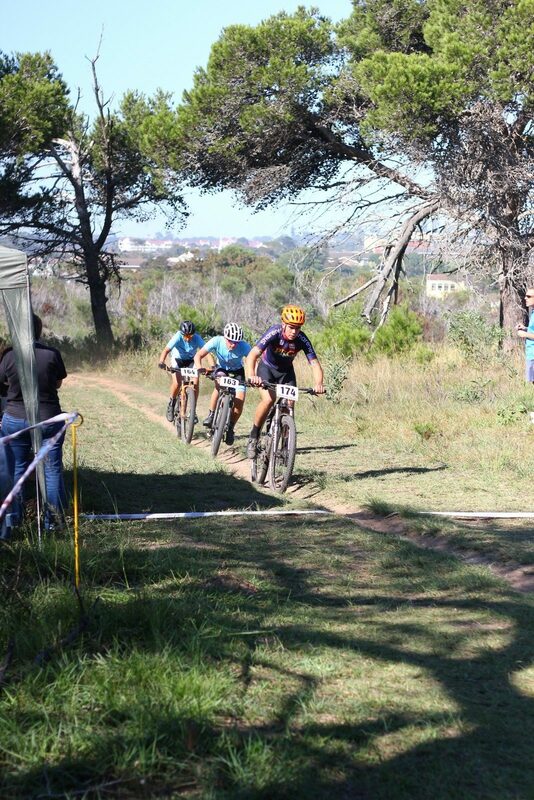 The race lap was 4km long with 50m of climbing per lap and a few technical river crossings. 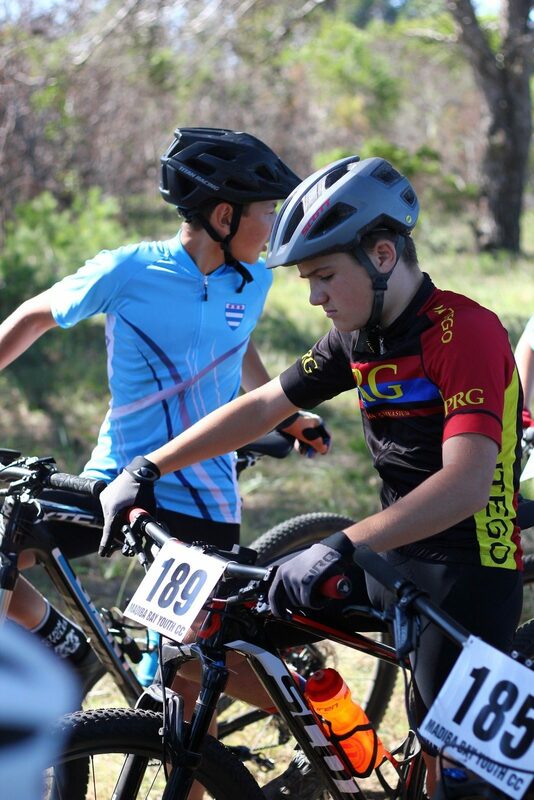 The racing started with the seniors at 9:30am where Grey managed to take the 1st place with 20 seconds. 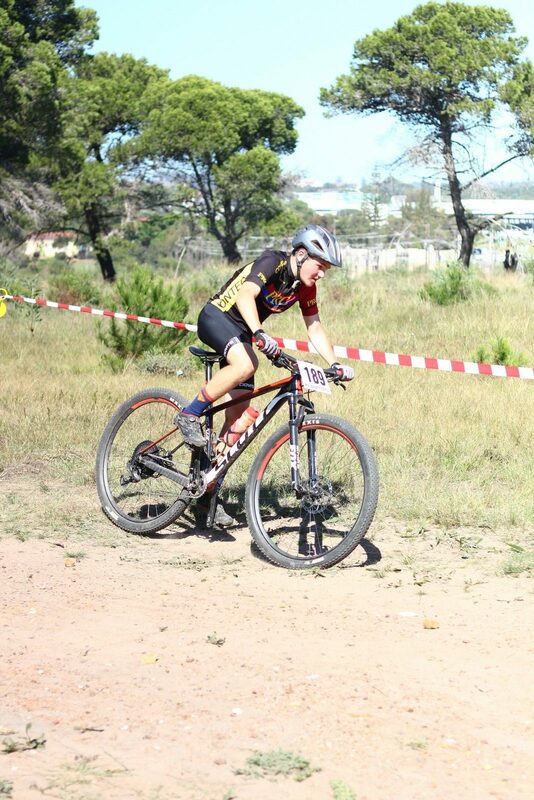 Paul Roos took positions 2-5 to win the senior race overall. 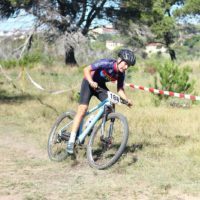 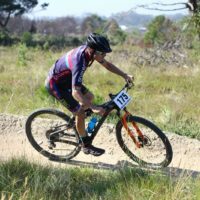 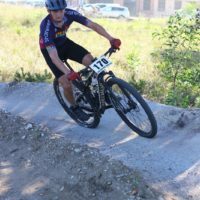 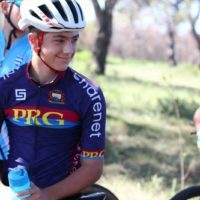 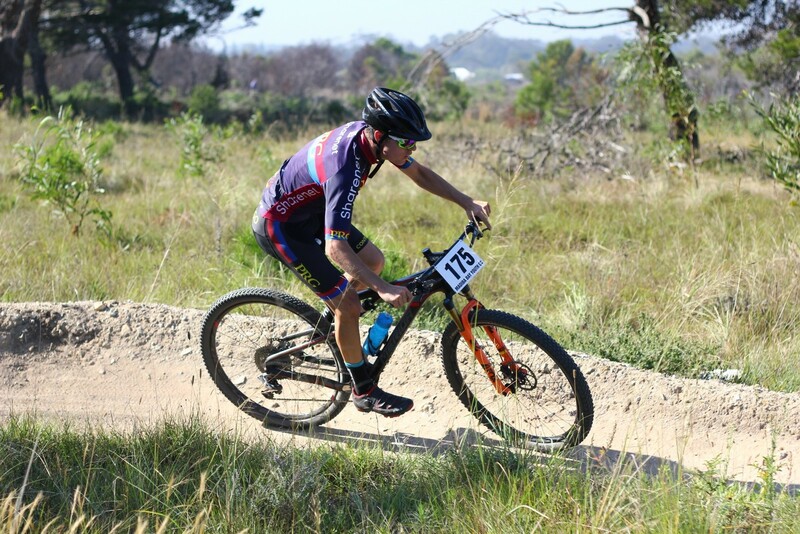 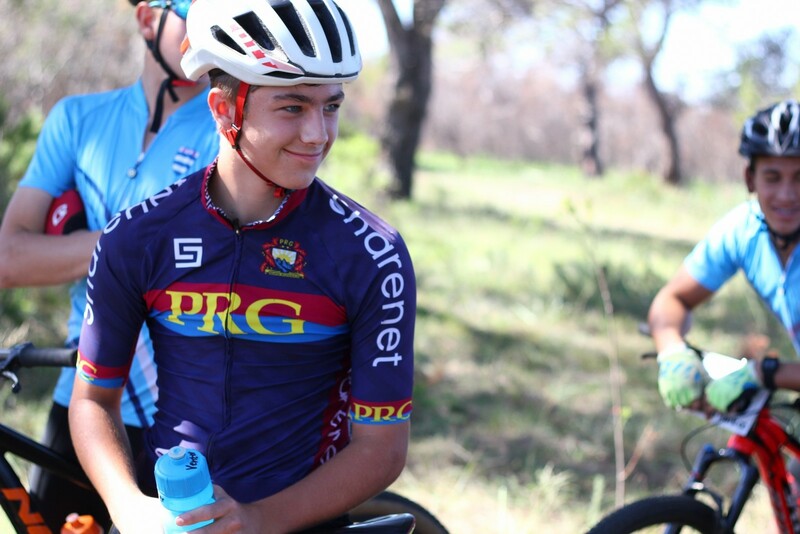 Aidan Penfold took 2nd place in a sprint finish with Justin Vosloo, who did the fastest lap of the day on his final lap while trying to catch the race leaders. 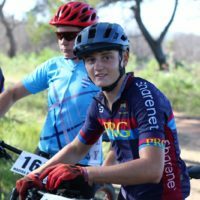 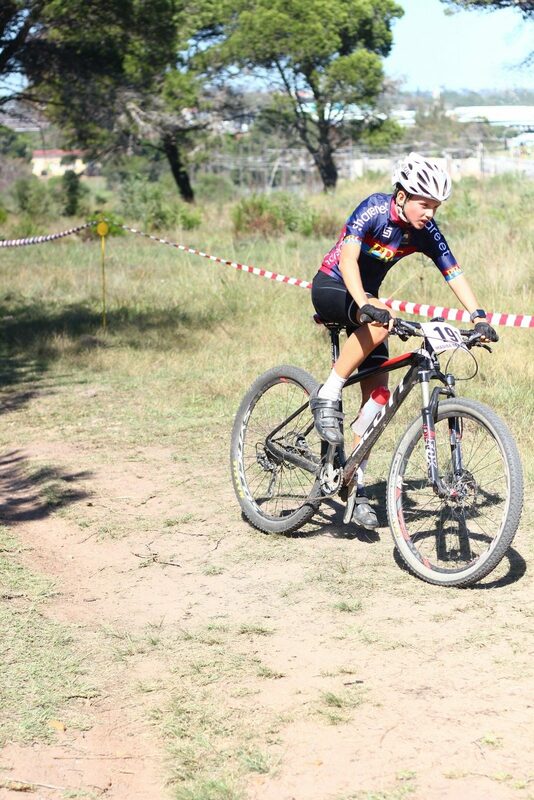 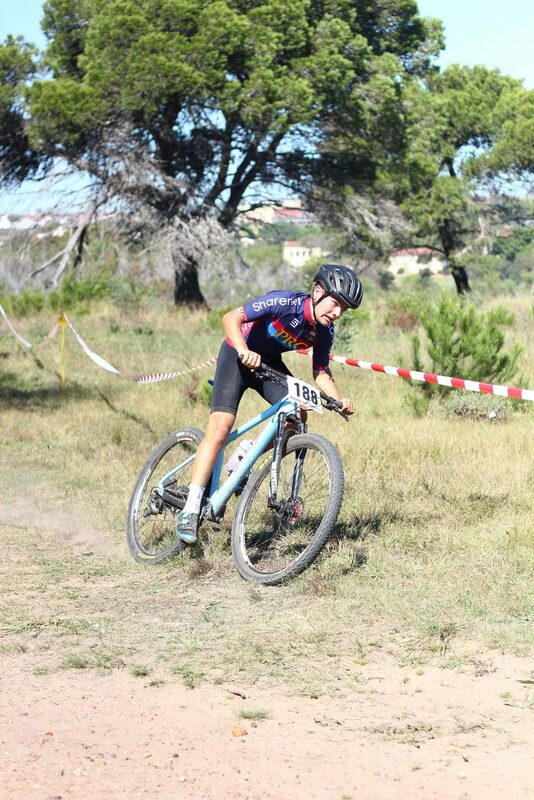 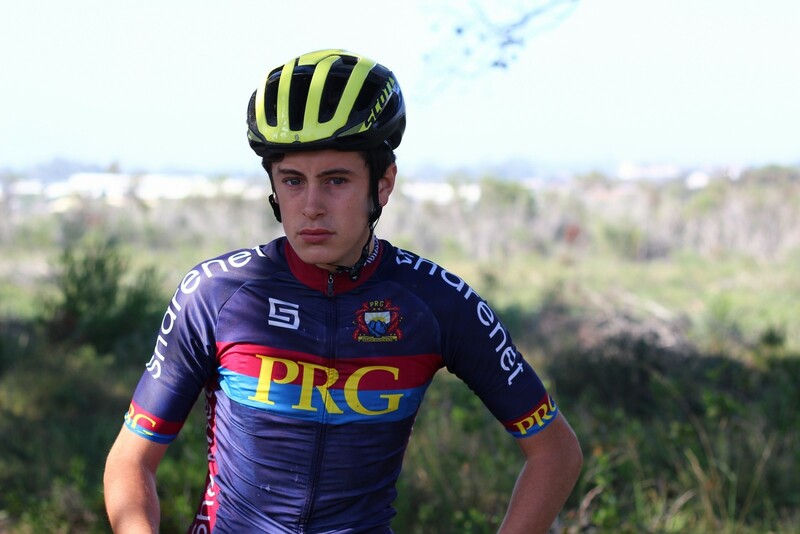 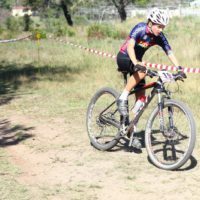 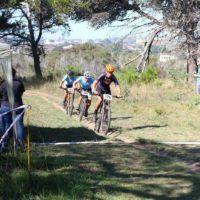 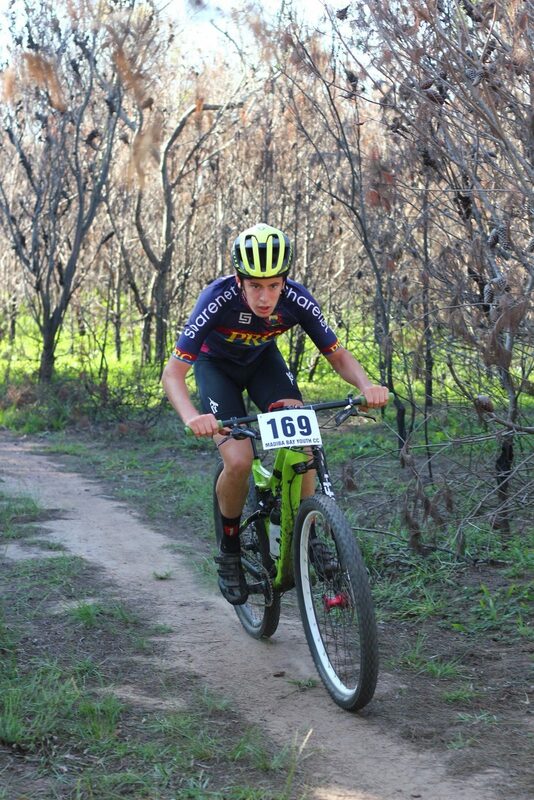 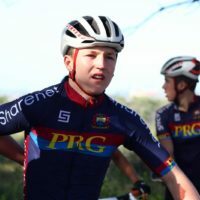 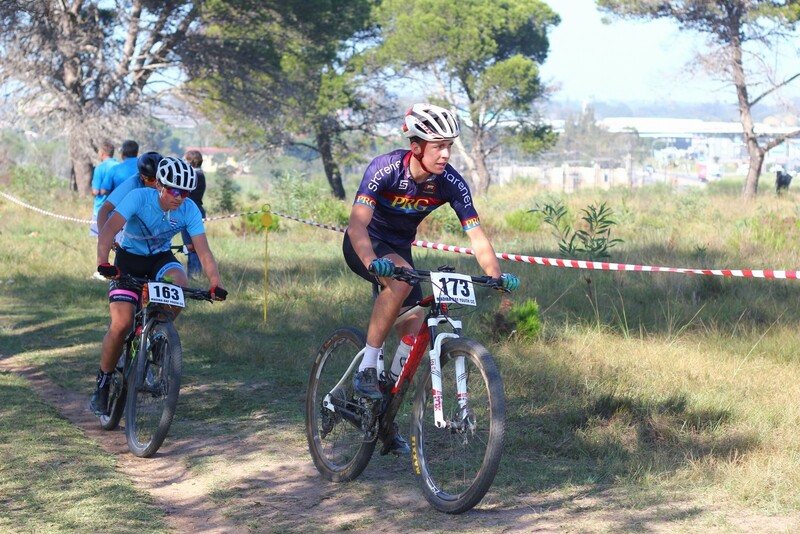 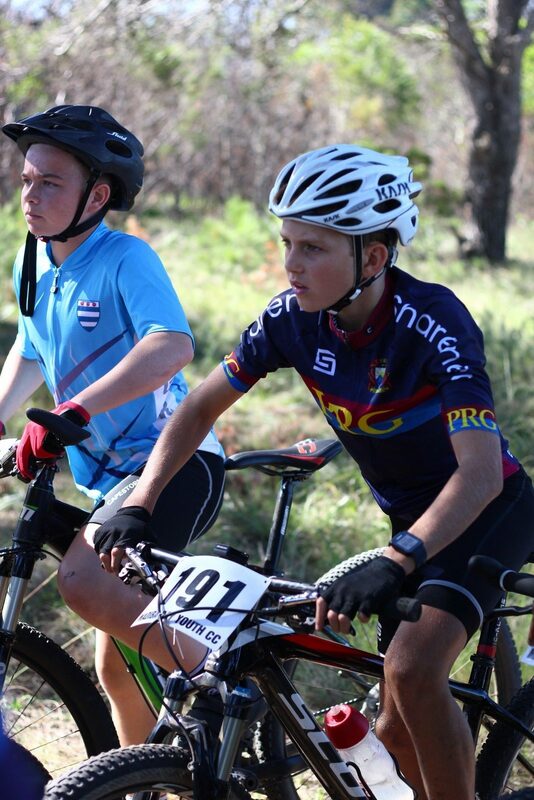 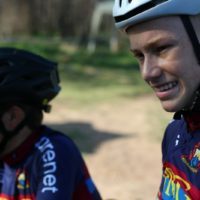 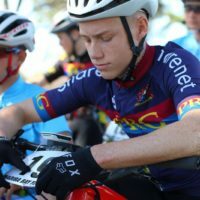 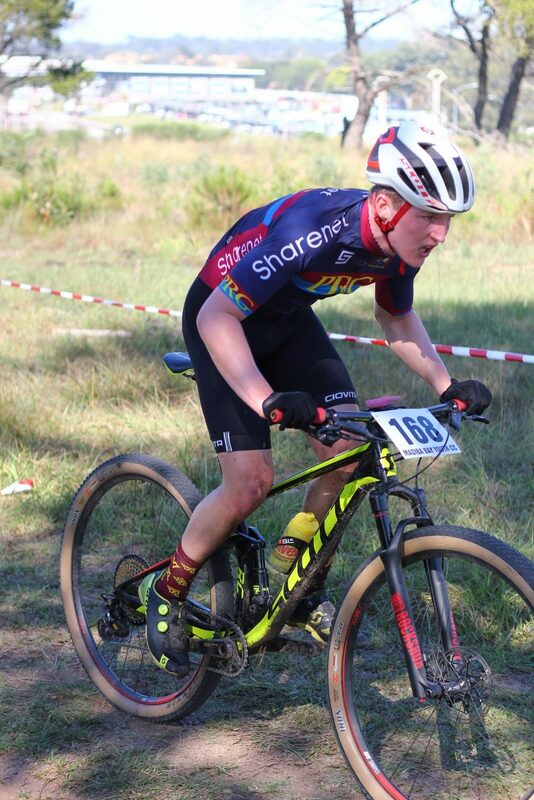 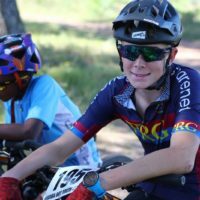 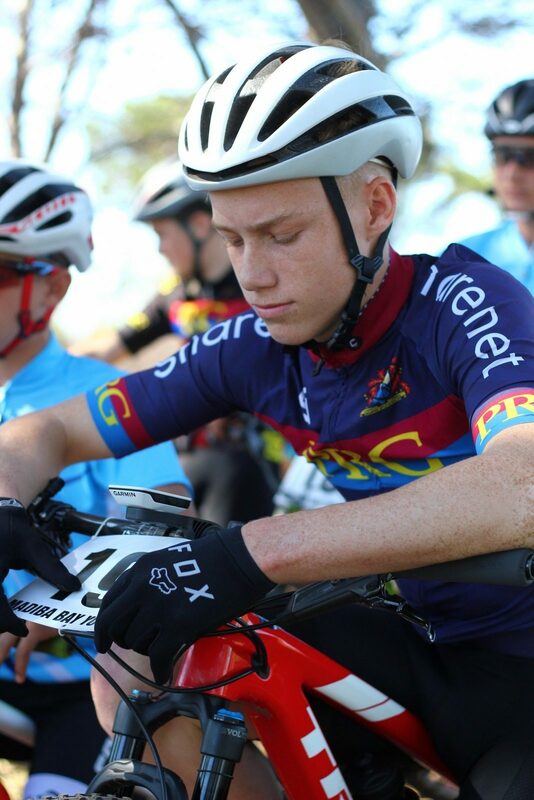 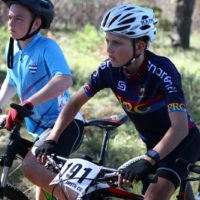 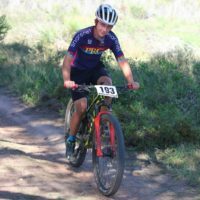 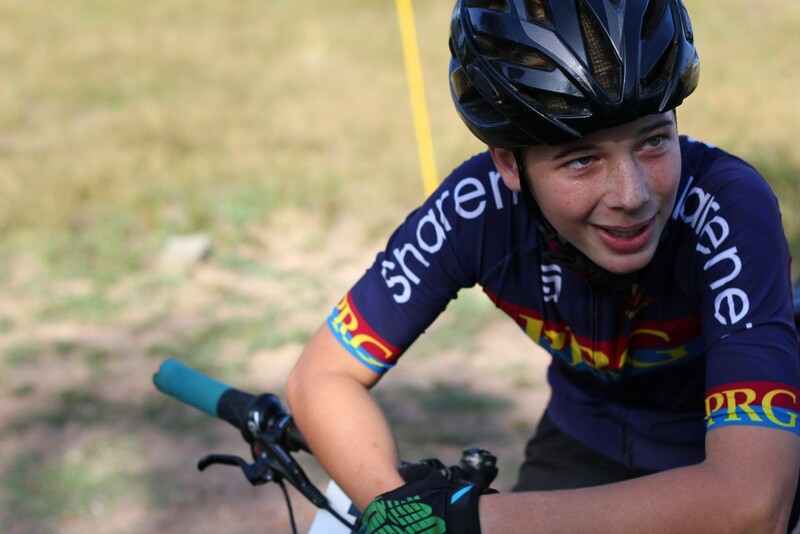 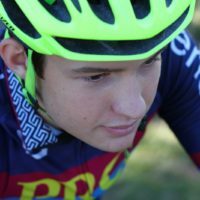 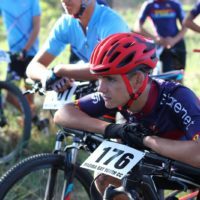 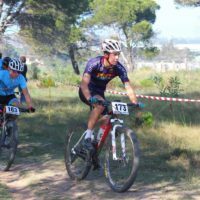 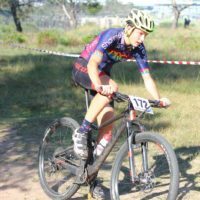 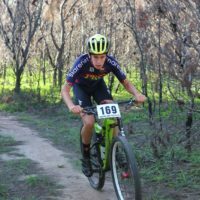 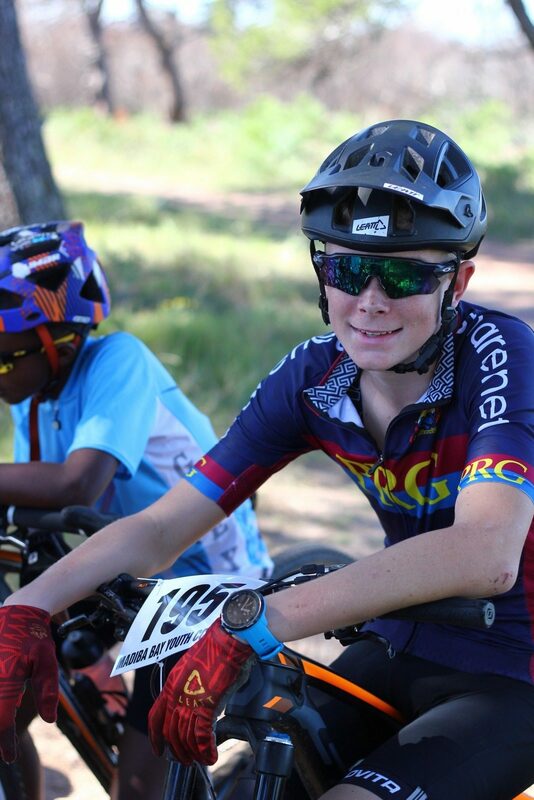 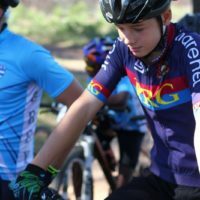 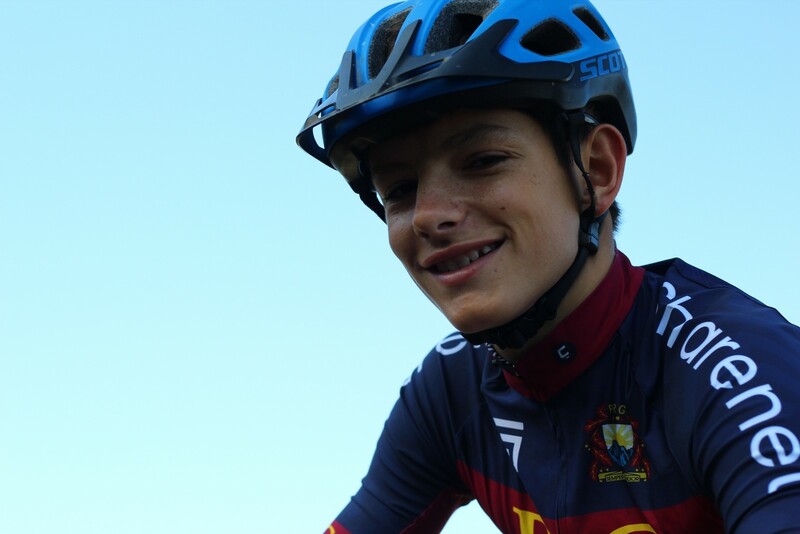 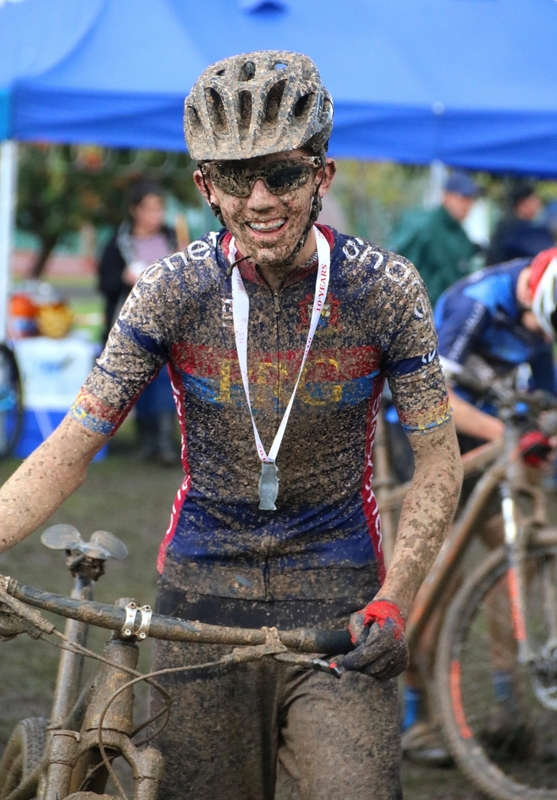 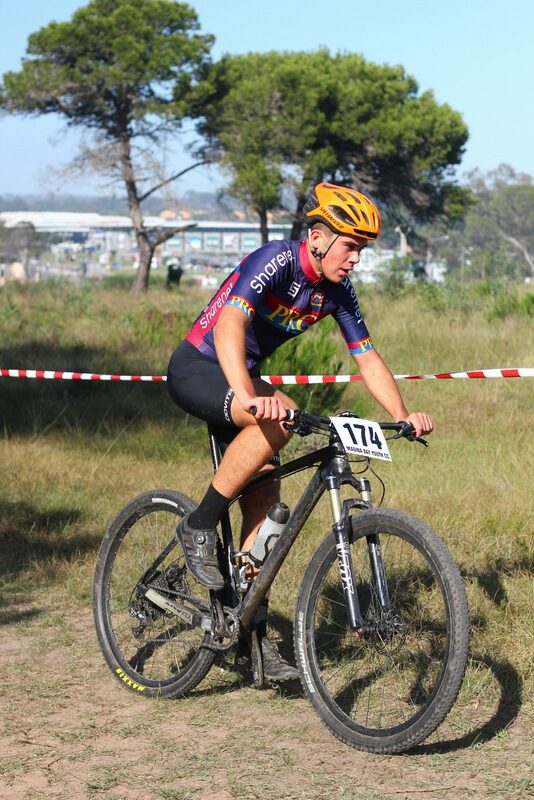 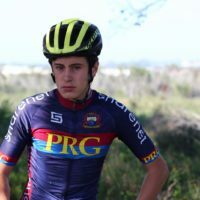 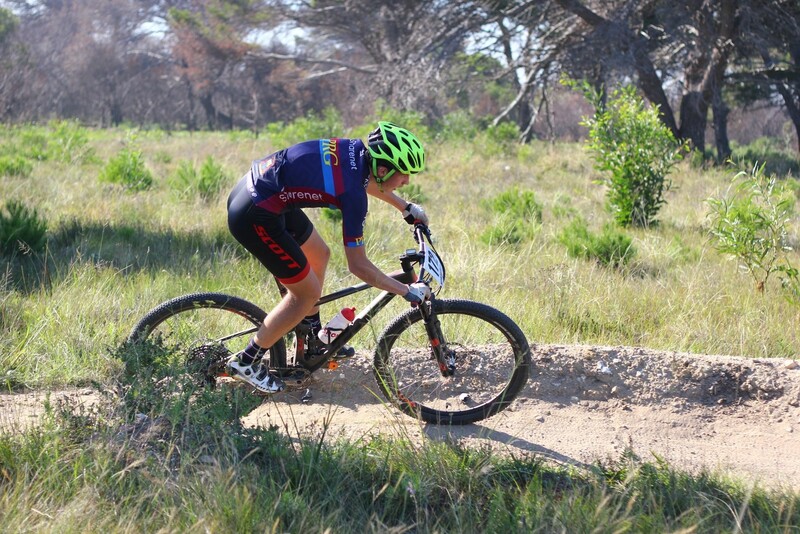 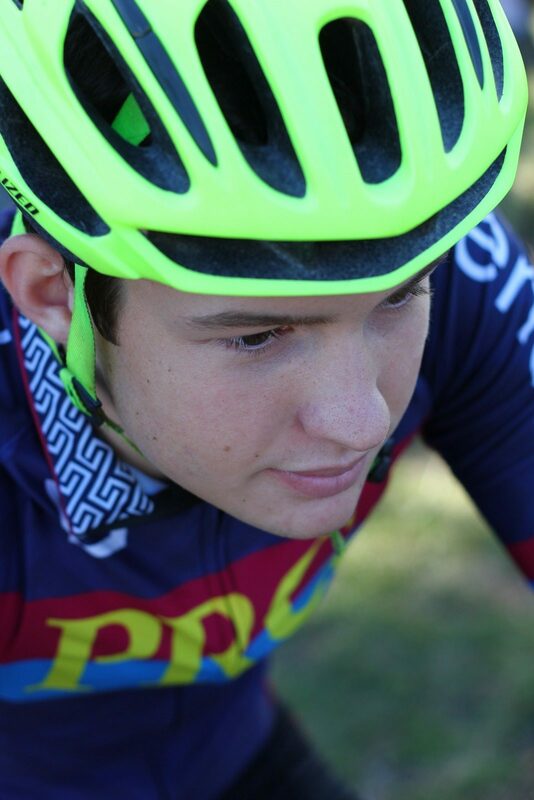 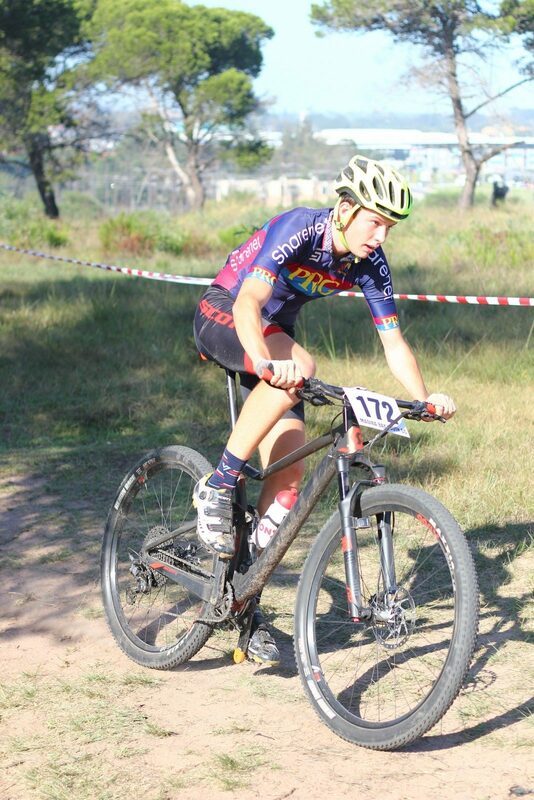 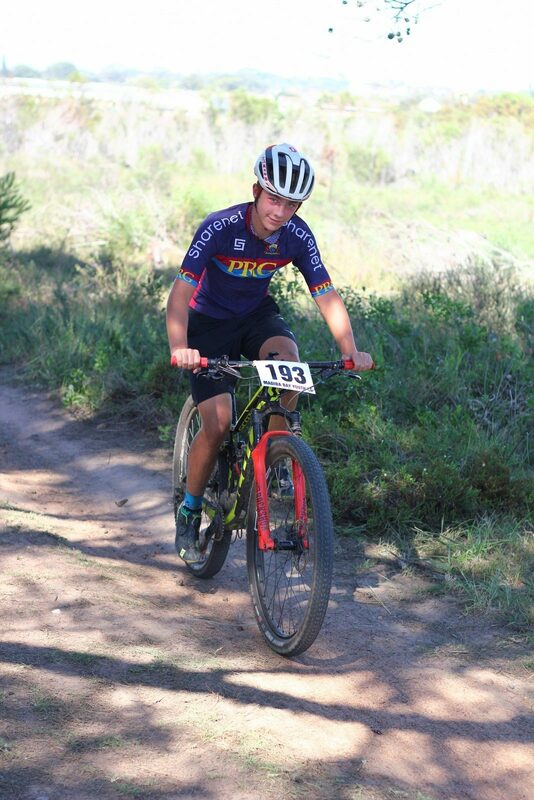 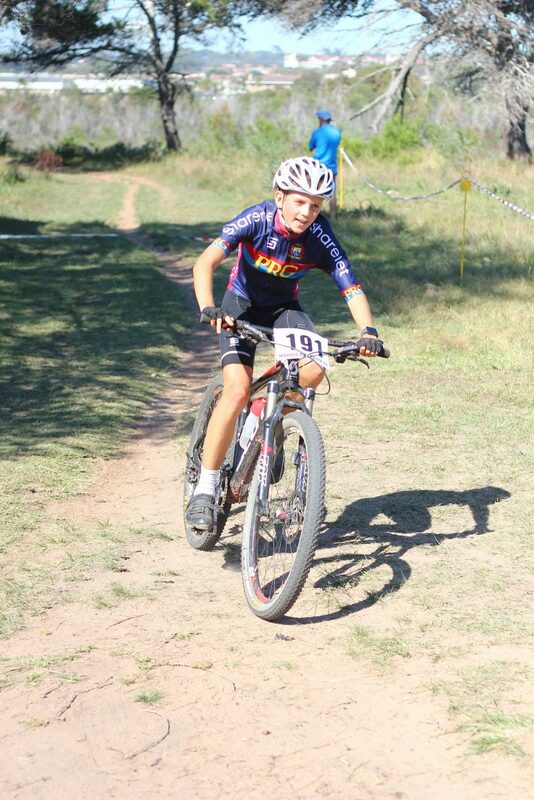 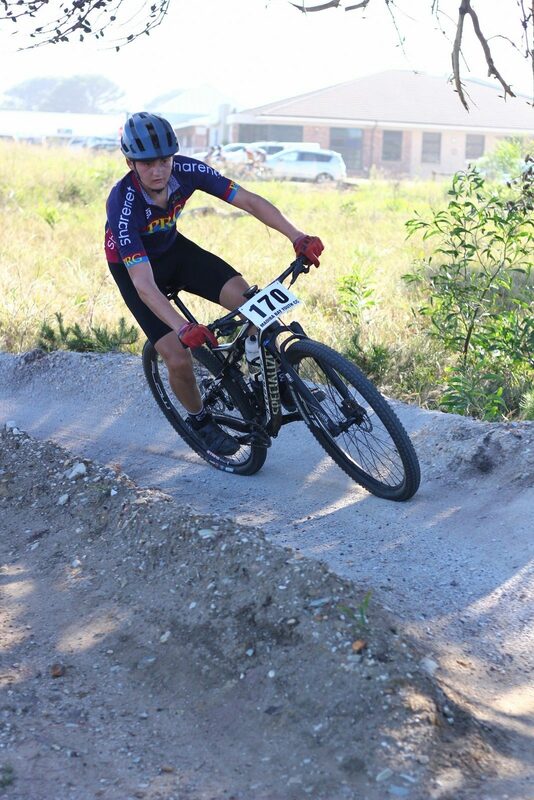 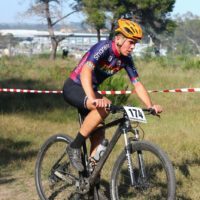 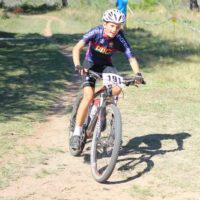 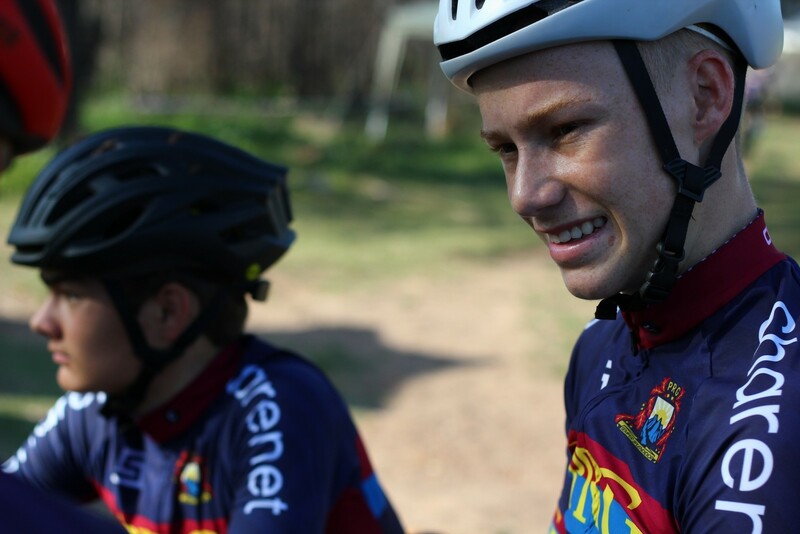 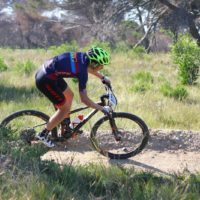 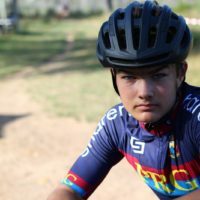 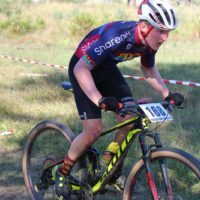 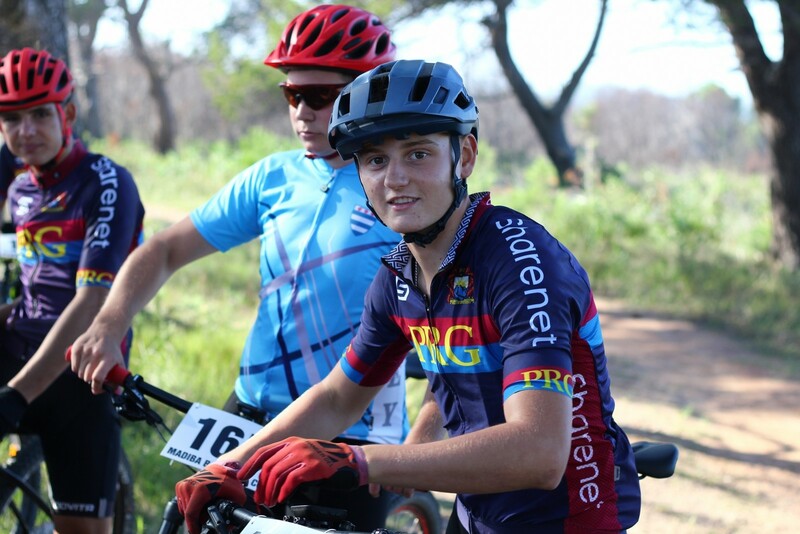 In the junior race, Henning Venter took the top spot with Hendre de Villiers coming 2nd, 40 seconds back. 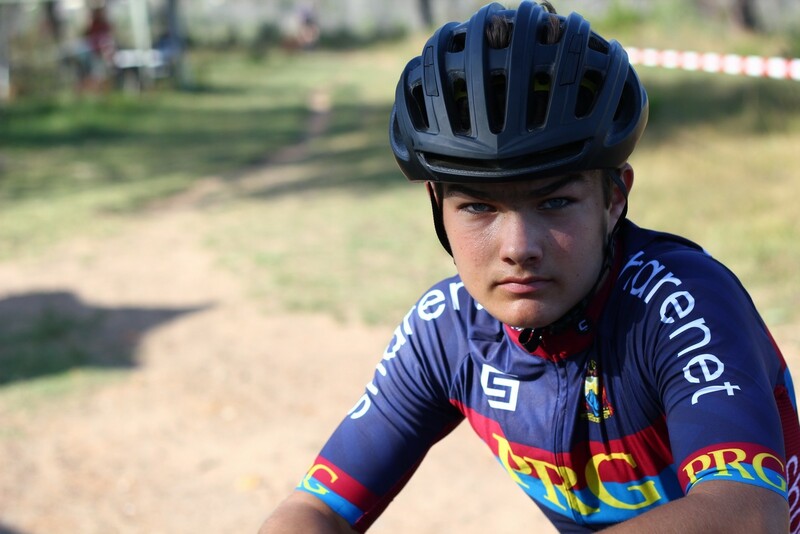 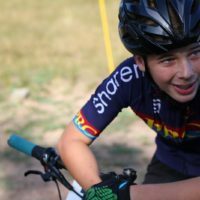 After having problems with his seat post in the 2nd lap and slipping back to 4th Hendre made the comeback of the day to regain the 2nd spot. 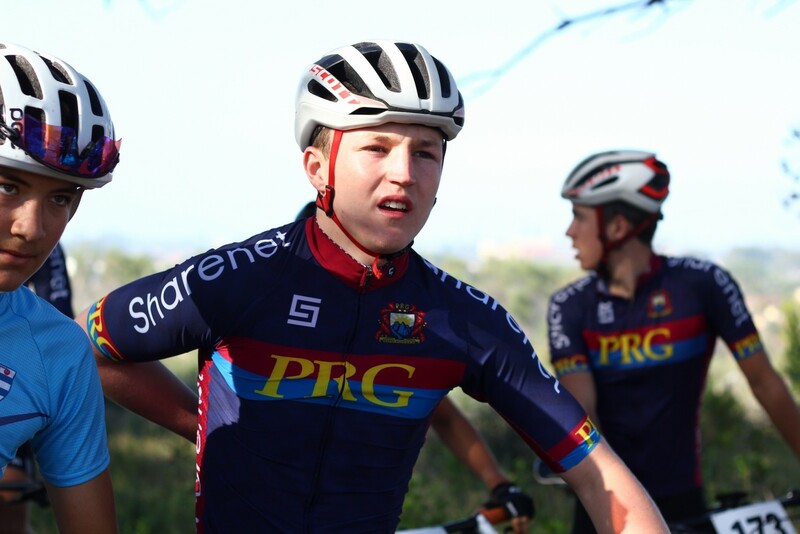 The team is looking good with a lot of strong juniors coming through and we’re set for a successful season onwards. 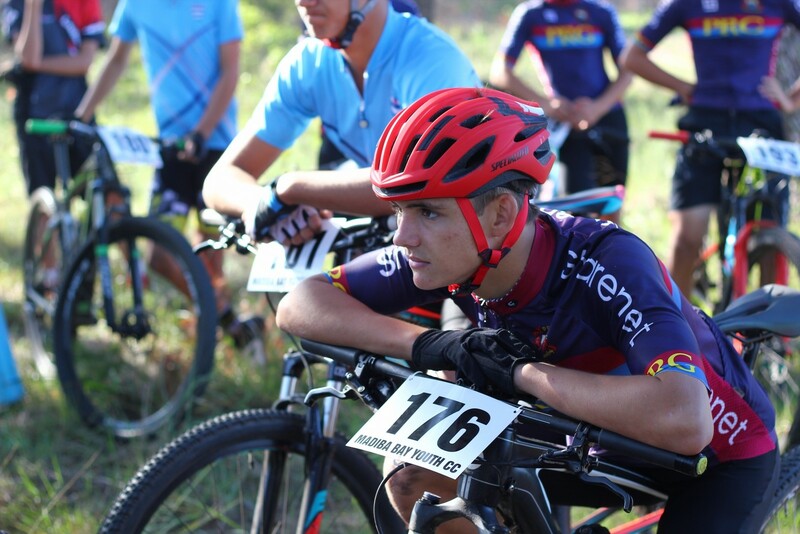 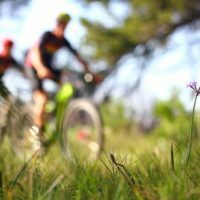 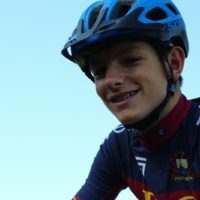 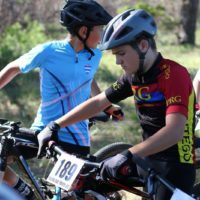 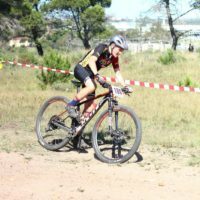 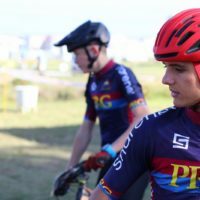 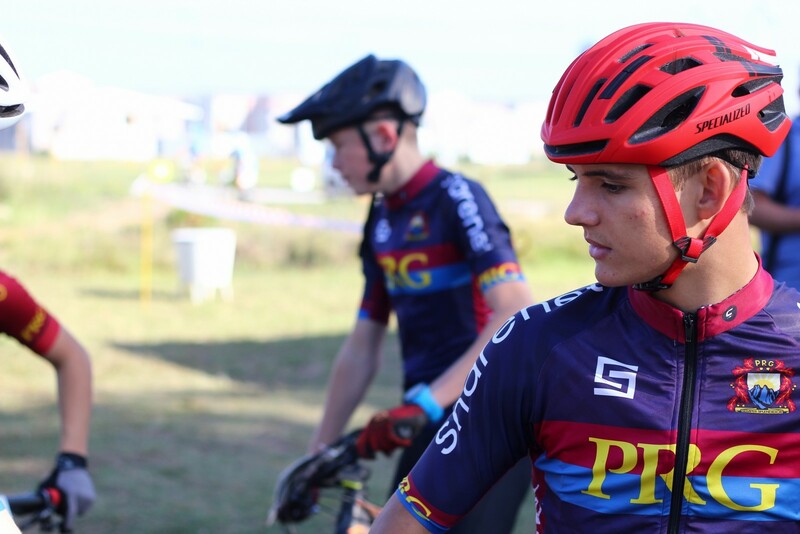 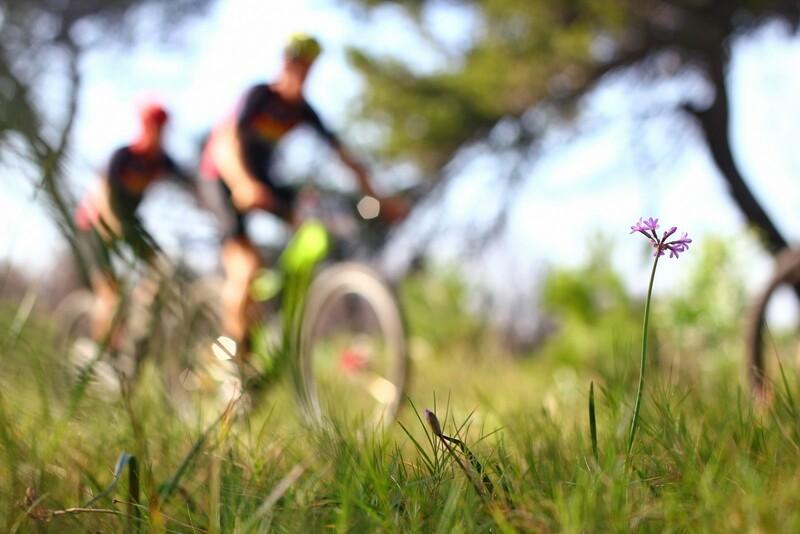 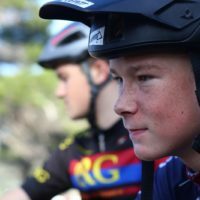 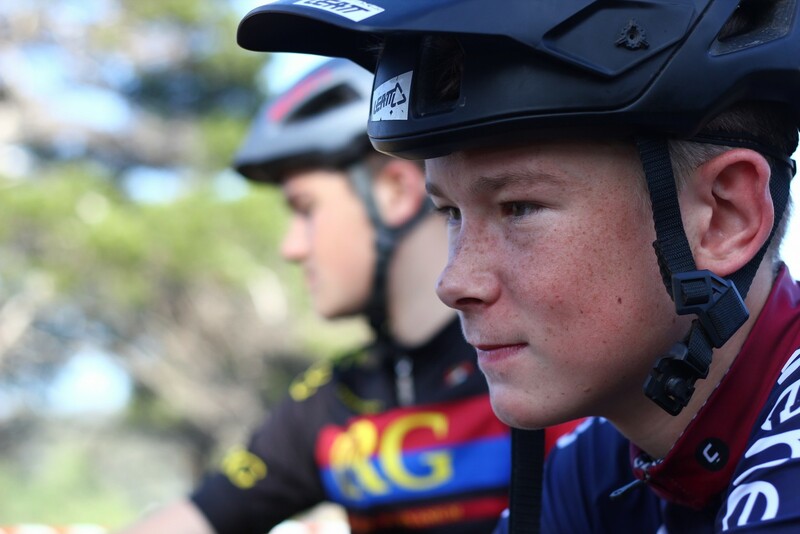 © 2019 Paul Roos Mountain Biking.